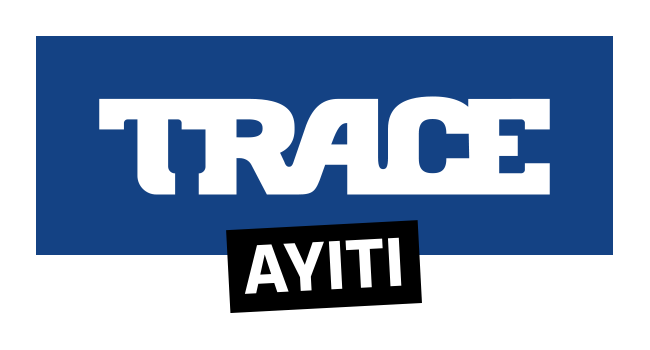 TRACE has again proven to be among the coolest among the country’s youth, winning big at the annual Generation Next Awards. The annual awards has become an industry performance benchmark for top performing South African brands. Now in its 14th year, the annual youth trends and insights gathering was held at the Sandton Convention Centre on Thursday June the14th . To showcase the winning brands and trends, the annual Generation Next supplement will be published in the Sunday Times of 17 June 2018.